Sometimes, budding homeowners have needs or simply “want” things that are, if not outright unusual, quirky to say the least. Realtors, in these instances, have to get creative to find the right properties to match these people’s interests so that they can buy a home with little or no hassle. Let’s say there’s a beautiful NOLA property directly under the path airplanes use to take off and land at a major airport. It might have every amenity possible, but almost no one would want such a home. The creative Realtor, however, might know a deaf client who would love such a home and who would not suffer from the deafening aircraft roar. Likewise, the owner of such a property would probably despair at ever getting a reasonable offer, but the creative Realtor could match buyer and seller together for a distinctly positive result. Certain clients might have financial difficulties that make their quest to buy a home more stressful than it needs to be. A Realtor should maintain a good relationship with mortgage brokers. There is no “one-size-fits-all” mortgage. All mortgages involve APR, payment amount, and duration of the term, but not all of them have the three in the same balance. Working together, the Realtor and the mortgage broker can devise a loan that meets the client’s needs. Many sellers will accept conditional offers as long as one of the conditions isn’t, “I have to sell my home first.” In a world where such offers are sometimes swept aside by sellers enamored by people making unconditional offers, the forward-thinking Realtor knows that unconditional offers aren’t all they’re cracked up to be. Banks may not appraise the seller’s home at the perceived value or, worse, may change the appraisal in midstream. Worst of all, despite a pre-approval, the lender may suddenly decide that the property, for whatever reason, doesn’t “measure up” and rescind the approval. The “unconditional” tag counts both ways. Realtors can leverage these possibilities so that their clients can make conditional offers, even those that require the sale of the buyer’s current home first, that are more likely to be accepted. Social Media Advertising – targeting your clients with ads on Social Media. Social Media marketing is all the rage and there are tons of different ways to leverage social media to market a home or a brand on social media. YouTube Videos – May Realtors today create videos about real estate and upload them to YouTube to build their brand. They even have videos advertising digital marketing for real estate. 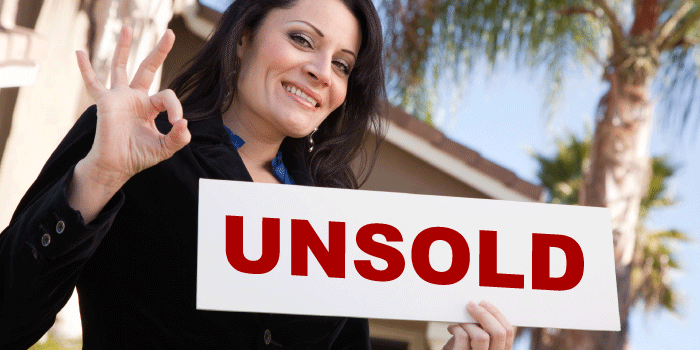 Whether clients want to buy or sell a home, the circumstances are never quite the same from sale to sale. Both Realtors and mortgage professionals of all kinds must be flexible and able to think on their collective feet. Potential clients should vet the professionals whom they plan to enlist in their battle against the world of real estate. 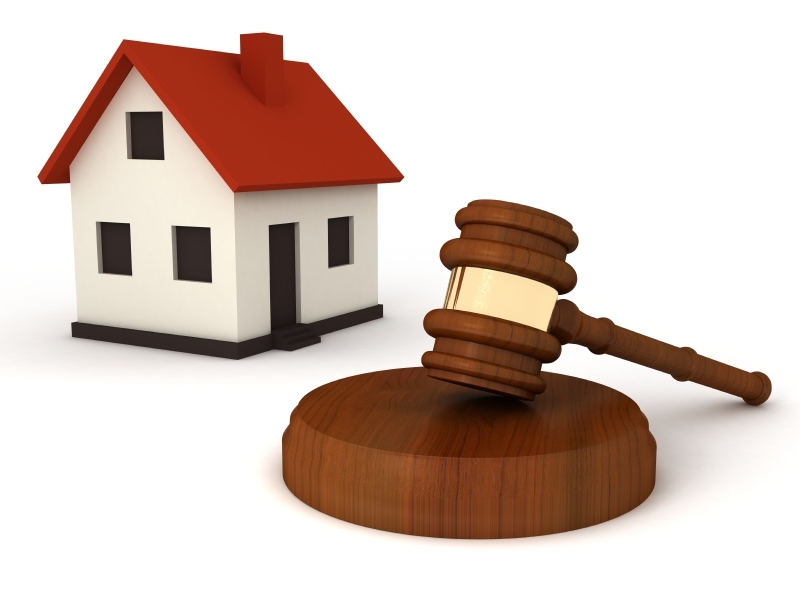 The laws of real estate are surely stuffy, lengthy, and cut-and-dried, but that doesn’t mean that the right savvy, quick-thinking, and solution-oriented professional cannot make the process pleasant and successful for all parties involved. Protecting your rights regarding the largest investment most people ever make in their lives is just plain sensible. Don’t be afraid of hiring an attorney to make sure everything goes smoothly. Despite the creativity of ethical professionals, there might be roadblocks, and no one reputable will be upset if you hire an attorney.